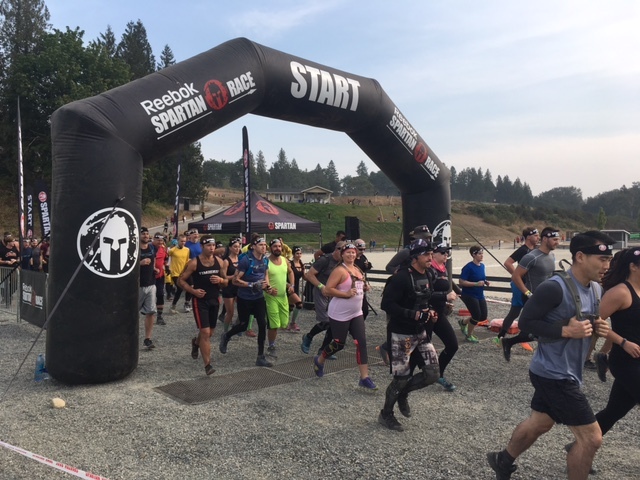 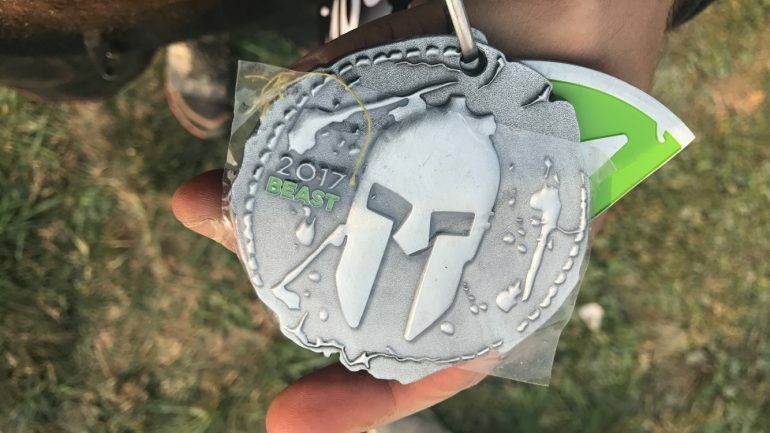 Just a couple weekends ago I headed up north to Snohomish, WA to run the Spartan Seattle Beast. 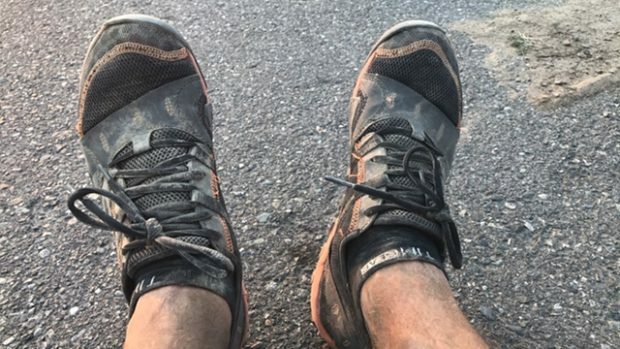 Once again I decided to do the run in TIM Gear which I enjoy and find hot because it let’s all the hot guys there know I’m a TIM type of guy. 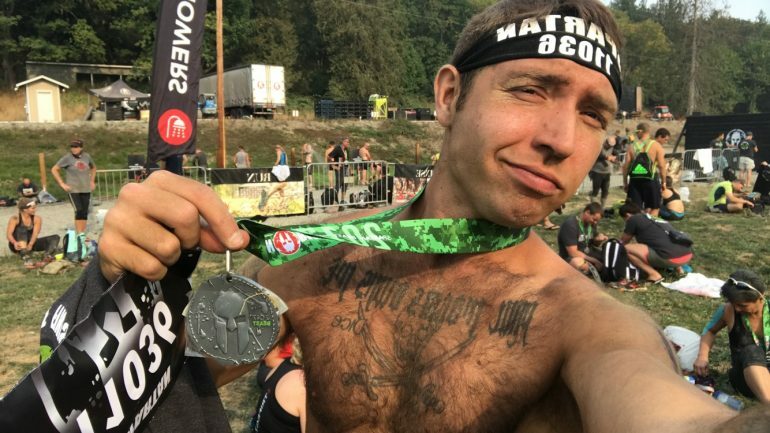 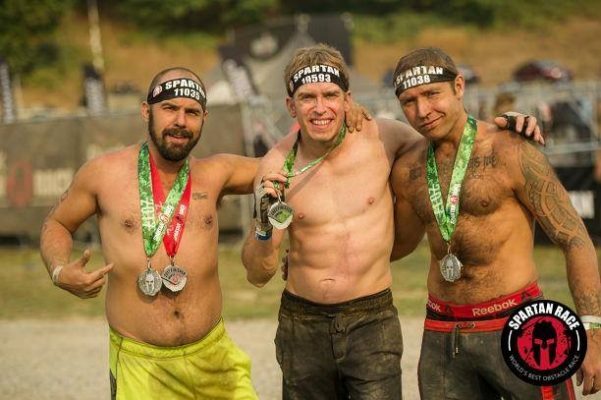 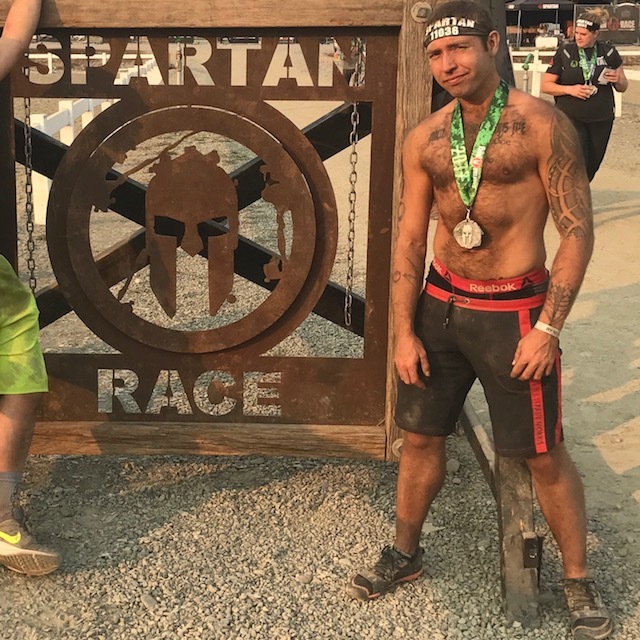 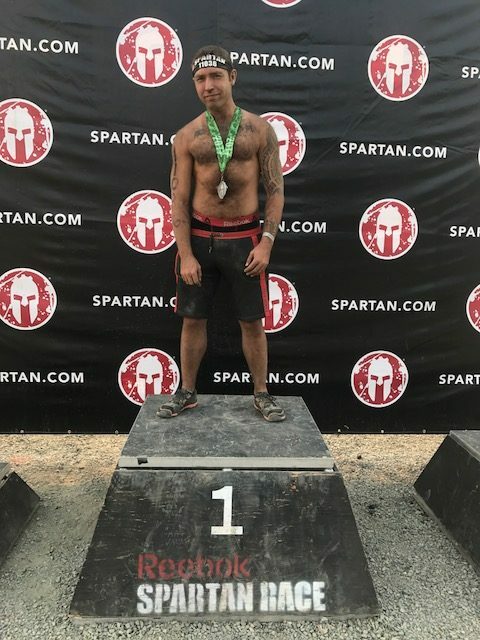 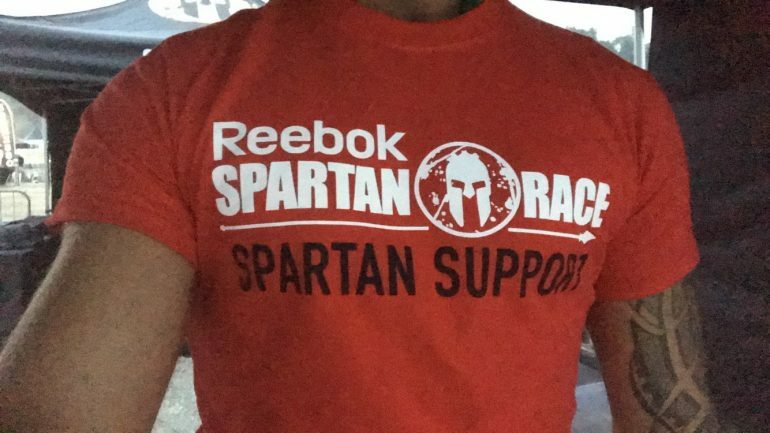 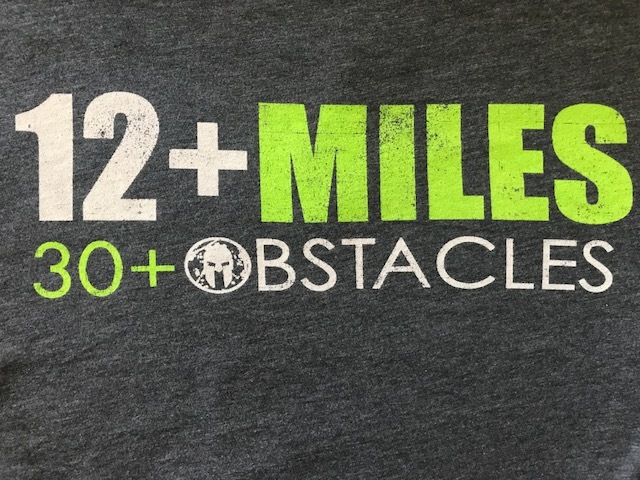 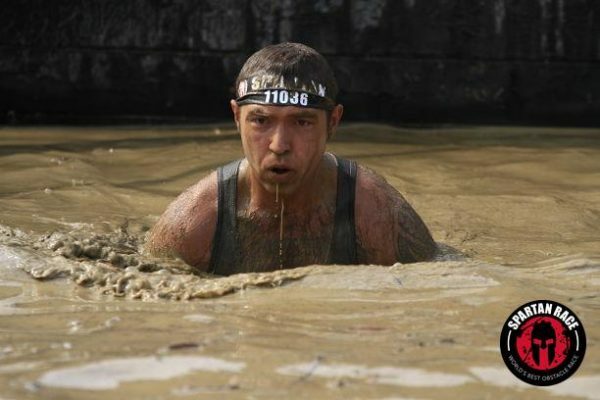 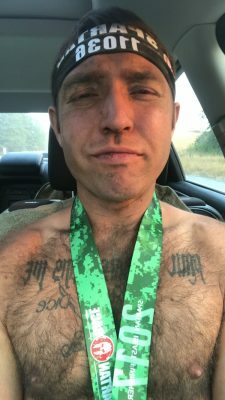 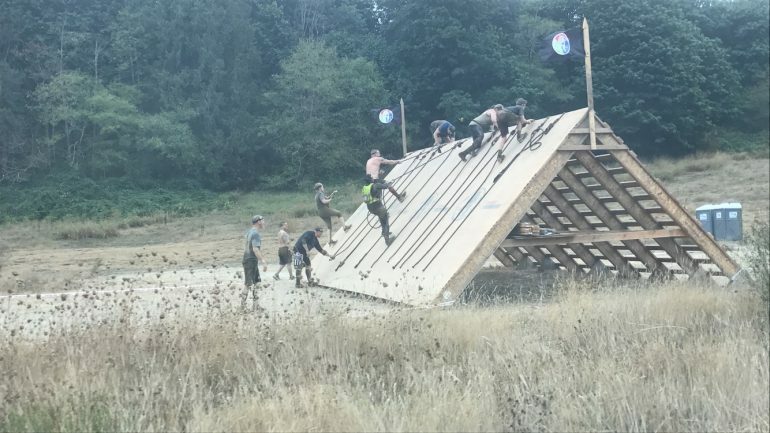 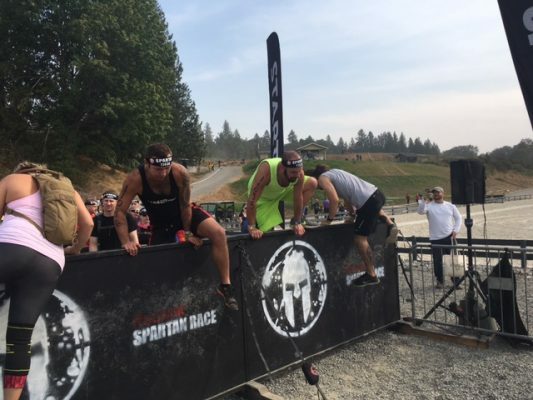 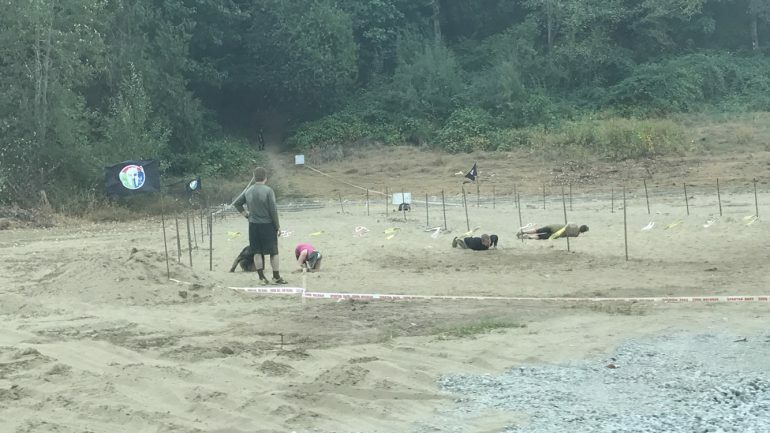 In August, I ran the Spartan Portland Sprint which was 4 miles long and 24 obstacles. 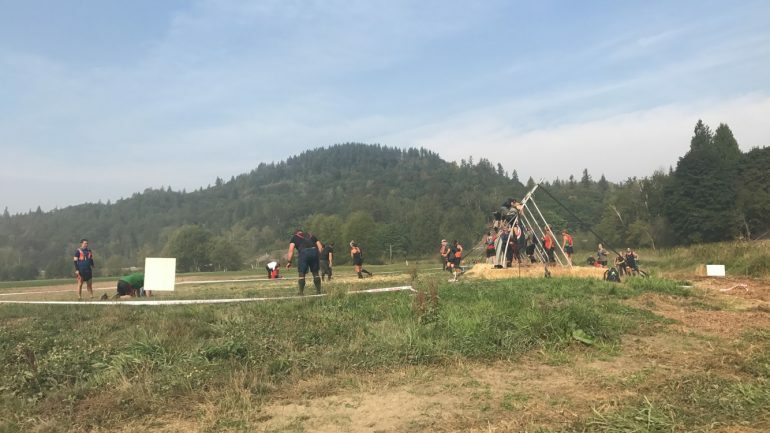 This course was 13 miles long with 32 different obstacles. 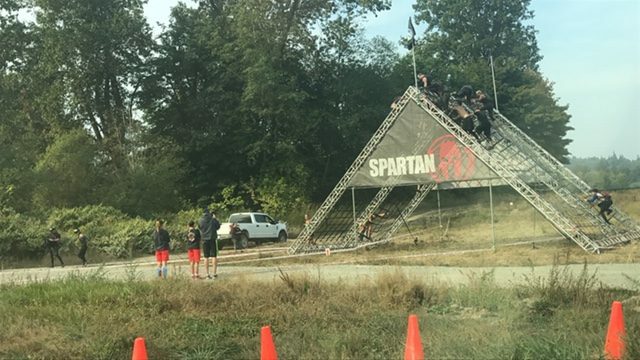 Some obstacles included a river crawl, rope climbing, rolling mud, hoping 8′ walls, ladder climbs, and much more. 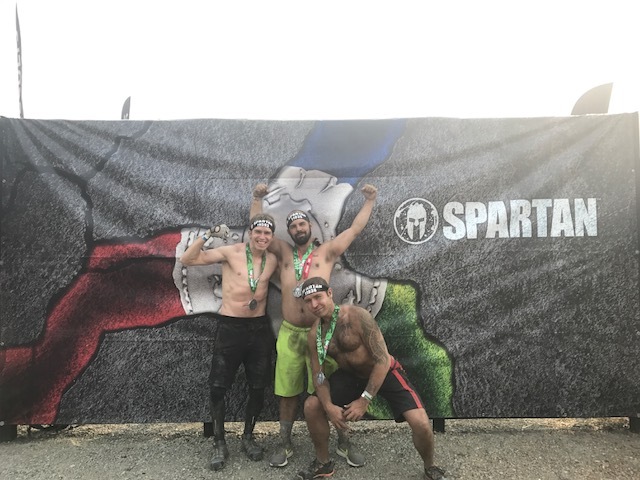 Overall it was a great race and yet another great experience to push one’s self to complete it and meet new people. 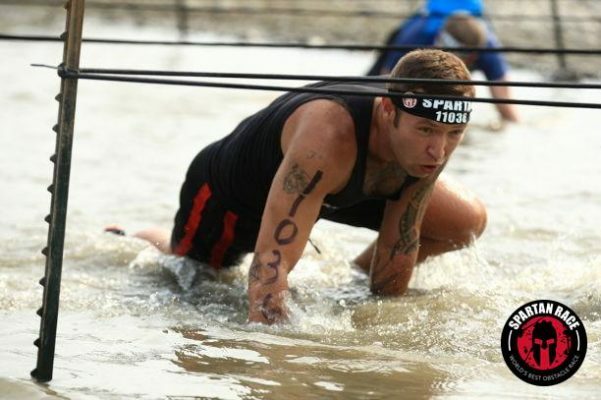 Next up, Warrior Dash this coming weekend in Portland, followed by Spartan Sacramento Super in November. 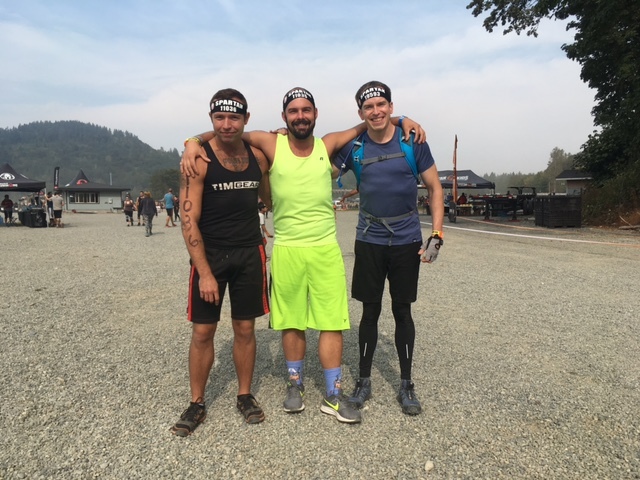 Also if you haven’t yet, be sure to get your 3 Pack of TIMGEAR Black Ankle Socks they’re amazing!